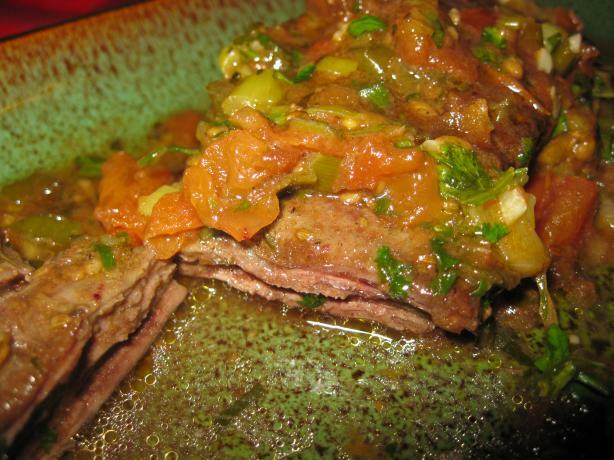 This is marinated skirt steak that is cooked in sauce. 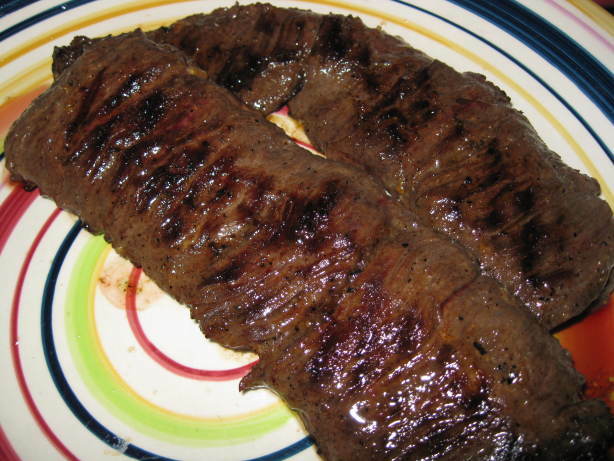 In Colombia this is eaten by many families every week (my husband had it every Wednesday). Serve it with white rice and beans, avocado, and an arepa or corn cake. The recipe makes more hogao than is needed. Just drop the leftovers into your beans! This is a recipe for Venezuelan or Colombian style chicken tamales. These are unlike Mexican tamales since they are wrapped in banana leaves rather than corn husks. If you absolutely cannot find banana leaves (I buy them frozen sometimes and always find them in a Latino market) you can just use aluminum foil to make the packets. That would be a pity, though, because the banana leaves impart their flavor to these in a most appealing way. These are really easy, but a little tedious to make. The tendency is to make them too big, so curb your enthusiasm! Pun intended. If you can cut kitchen twine, you can make Colombian tamales! Tamales are a real favorite in Colombia. They are unlike “hot tamales” that are found in Tex-Mex cooking although they may have similar ingredients. 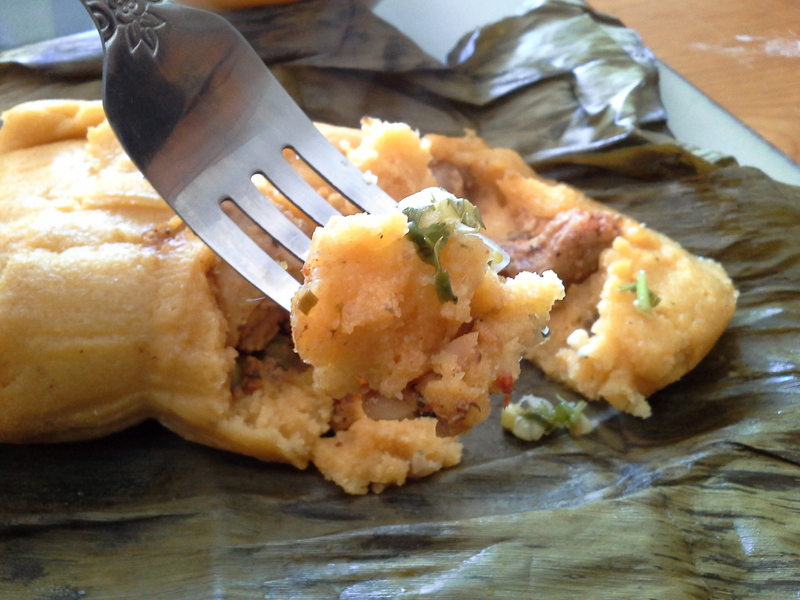 Colombian tamales are wrapped in banana leaves and steamed. They are also filled with a combination of pork and chicken, although sometimes only chicken is used. Traditionally, they are served on special holidays, such as Christmas. Normally, they are a great deal of work, but here I have simplified the process. I also cut down the cooking time from 3 hours to only 1 1/2. Usually they are made with chicken thighs, cut in half, and pork spare ribs, both uncooked. I roast the meat first, then fill the tamales. You could also use leftover meat to save even more time. Guess who’s family likes Brussels sprouts? Who knew? So we have them at every get together. Brussels sprouts are an excellent source of vitamin C. Here’s another way to serve them sort of appetizer style. The Reuben sandwich is purported to have come from the former Reuben’s Delicatessen in New York City in 1914. The is a Vegetarian version created by Todd Ginsberg. This is the before: As you can see it at least needs a facelift. Some paint would help. We decided to make it bigger and add some working windows. Now it’s like a clubhouse. Some people never grow up.